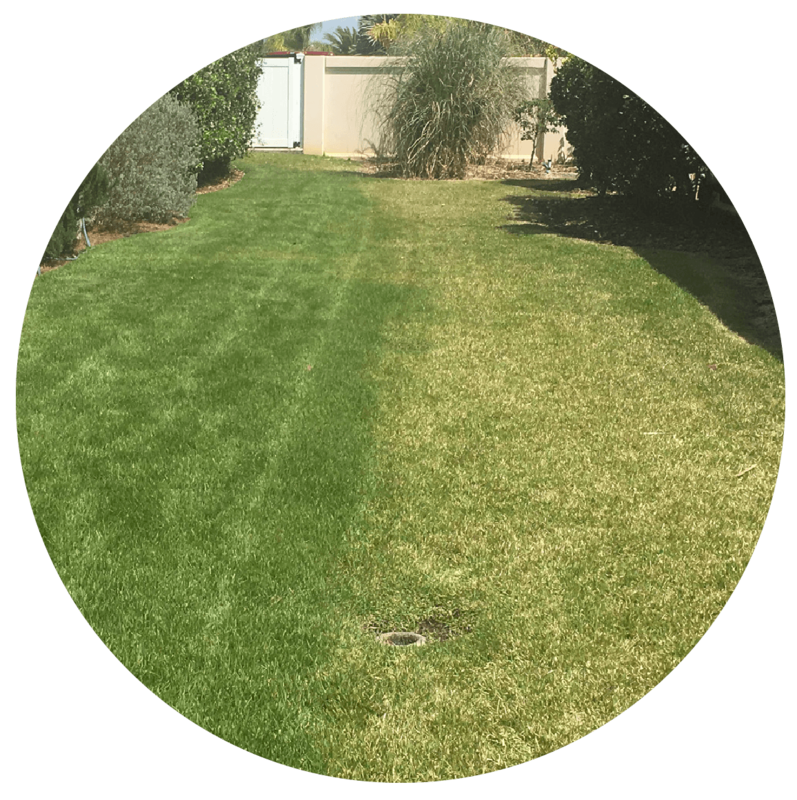 Take COMAND® of your lawn and landscape! At 1 Stop Landscape Supply, we only feature compost, soil, and other natural products from companies that share our vision of sustainability. 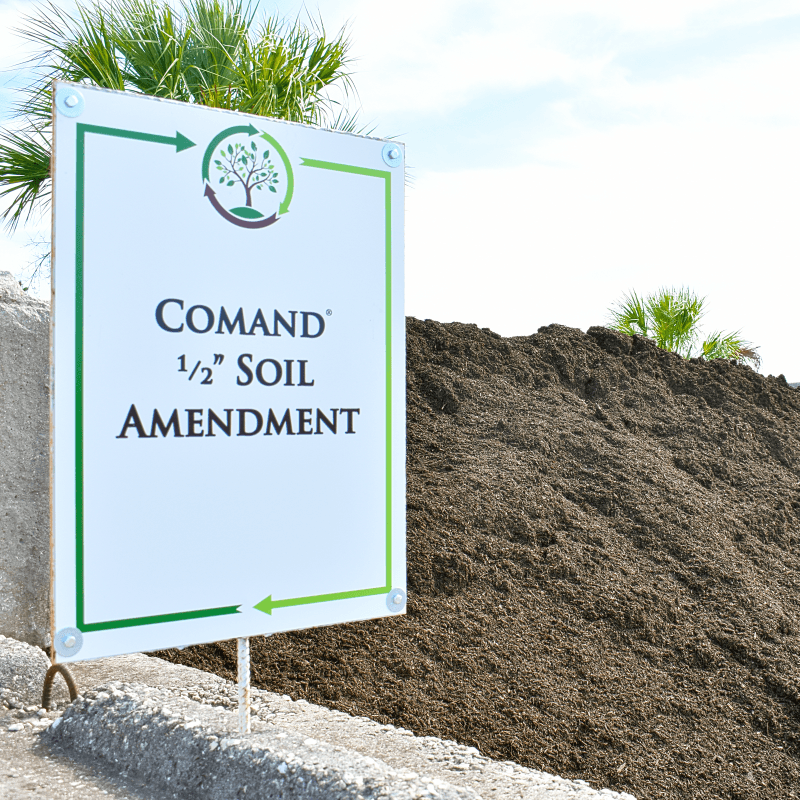 We are proud to feature COMAND® as a part of our line of sustainable compost and soil. 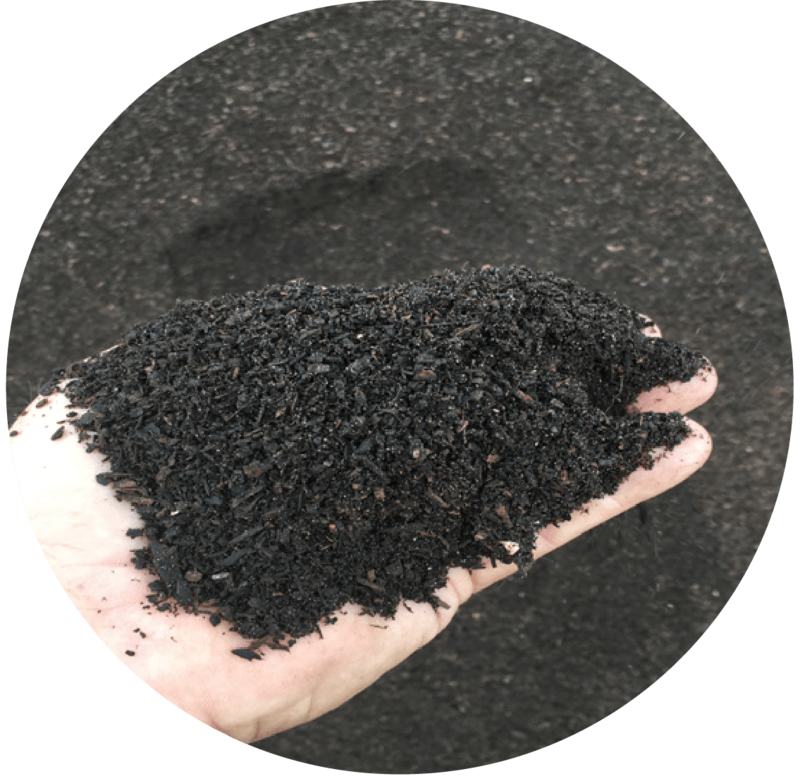 Part COMpost and part sAND, COMAND® is 100% natural. This is the topdressing your lawn has been craving! 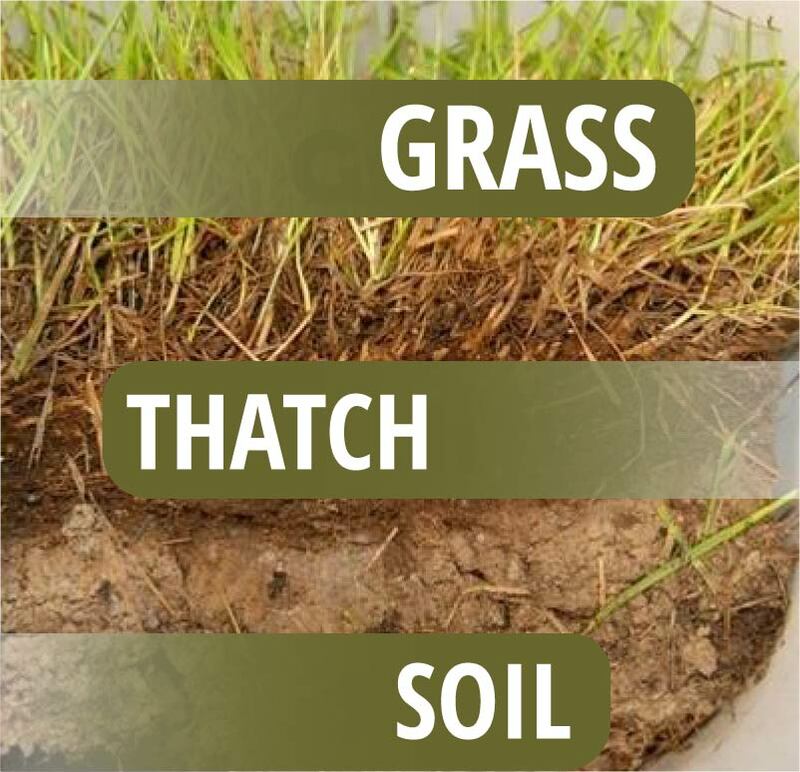 Thatch is a layer of dead and living turfgrass that develops between your lawn and the the topsoil. It is a common development in Florida due to excessive watering and inconsistent or poor landscaping practices. Thatch creates a potentially toxic environment for your lawn. COMAND is the perfect solution for thatch reduction because COMAND contains microbes that decompose organic matter. Applying COMAND will break thatch down into soil-improving material such as plant food, humus, and organic acids. 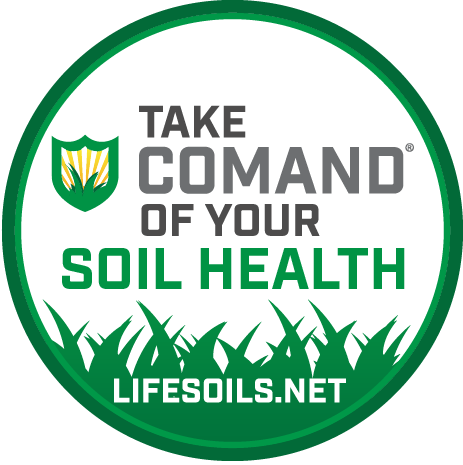 How does COMAND® Improve Soil Health?